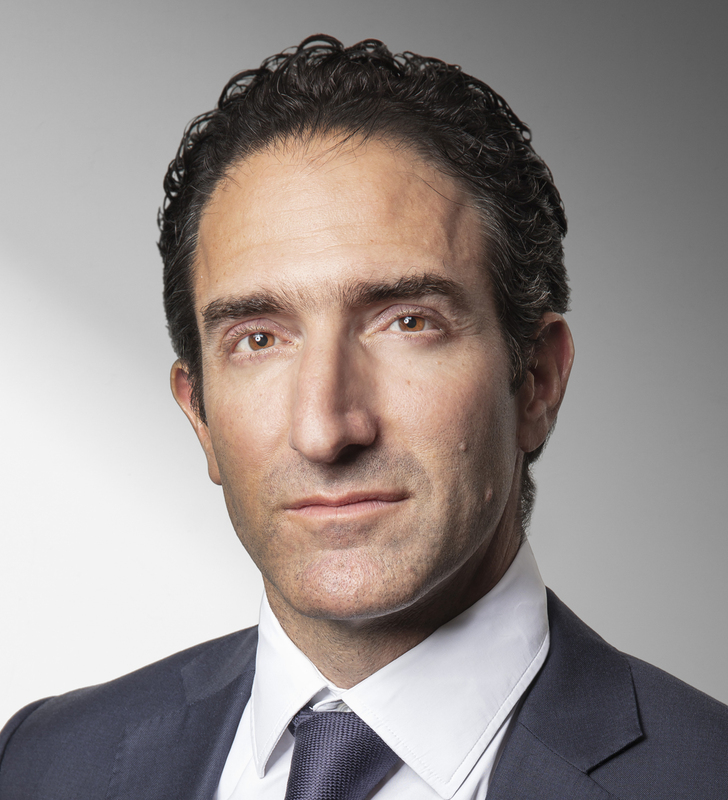 Pasha Bakhtiar began his career in 1998 with Lombard Odier Darier Hentsch in Geneva before moving to Dubai in 2004 to participate in the launch of LODH’s operations in the UAE. In 2010, he was one of the early movers in the impact investing space by founding Willow Impact Investors, a private equity fund focusing on East Africa. After a successful exit, Pasha Bakhtiar took on the role of Chief Executive Officer of ES Bankers Dubai Ltd. He joined REYL & Cie in 2015 as co-founder and CEO of REYL Finance (MEA) Ltd in Dubai to develop the Group’s activities prior to moving back to Geneva and becoming a Partner in 2018 and leading the Group’s digital development. Pasha Bakhtiar graduated from Georgetown University (BA in Economics and International Relations ’96) and from INSEAD (MBA ’03).